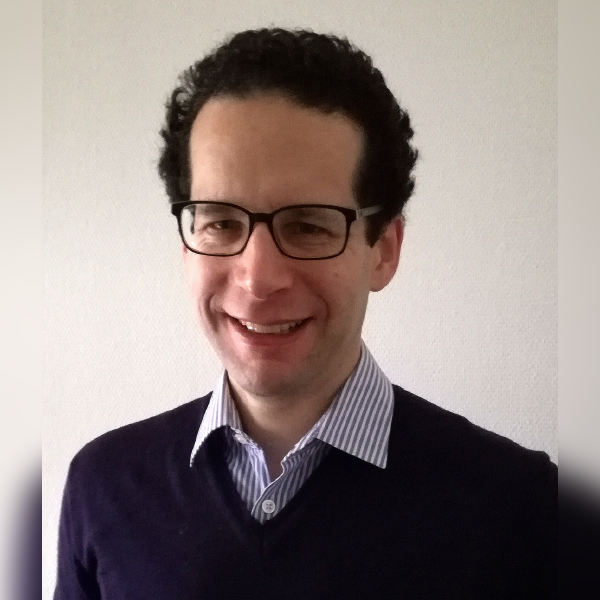 Dr Manuel Schiff is an Associate Professor of Pediatrics and Head of the Reference Centre for Inborn Errors of Metabolism at the Robert-Debré University Hospital, Assistance Publique Hôpitaux de Paris, Paris, France. After an undergraduate degree in Biochemistry and a residency in Paediatrics, he completed a PhD in mitochondrial biology, under the supervision of Dr Pierre Rustin at the University of Paris Descartes. He then was a post-doctoral fellow at Dr Jerry Vockley’s laboratory at the University of Pittsburgh, USA. His clinical research interests include mitochondrial energy metabolism, CDG and homocystinurias for which he is a partner in the European collaborative network (EHOD). His basic research interest is mitochondrial energy metabolism. He has been appointed Honorary Secretary of the SSIEM (Society for the Study of Inborn Errors of Metabolism) in September 2016. The center is also specialized in clinical trials, including intoxication diseases, lysosomal storage disorders and other neurometabolic diseases, with Dr Samia Pichard and Dr Juliette Bouchereau.